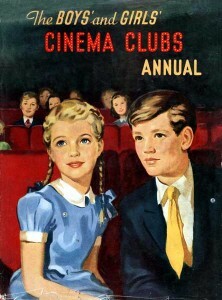 The Cinema Museum’s publications collection includes a run of The Kinematograph Weekly and its predecessor from 1889-1971; The Cinema News and Property Gazette from 1912 until it finished in the 1980s, and then its later incarnation Screen International ; the illustrated casting directory Spotlight from its beginning in 1927 to the 1990s, including bound copies of the first 10 years; and many other periodicals. Additionally there is a library of books on film actors and directors, and film criticism; a comprehensive collection of cinema sheet music and silent film music; and industry publications such as projector brochures, cinema company documents and share certificates. See also: Advertising.